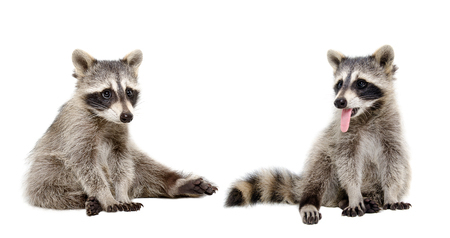 Many raccoons attempt to work their way into the attics of homes because they provide a warm and dry place to live. Female raccoons, in particular, often sneak into attics when they’re in the process of raising babies. If you suspect you might have a raccoon or, worse, multiple raccoons living in your attic, you need to do something about it immediately. Check out a few signs that’ll let you know you might have raccoons in your attic right now. You hear something walking around in your attic. The average raccoon can weigh anywhere from 7 pounds all the way up to 20 pounds. That means that if you have a raccoon in your attic space, you’re most likely going to hear it moving around. 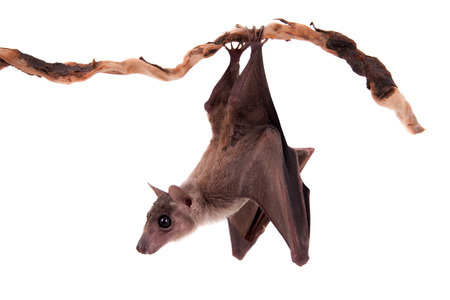 There are, of course, other animals that can make noise up in your attic, too. 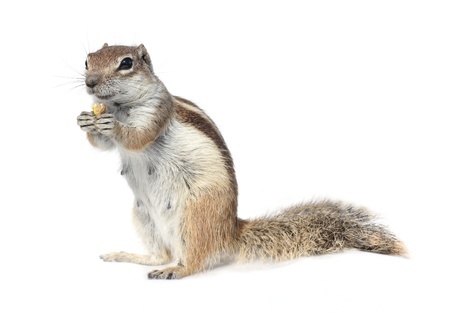 You might hear squirrels, rats, and even mice walking around. However, if the noise is especially loud, it could be an indication that you have a larger animal like a raccoon in your attic. You spot droppings and smell urine in your attic. When you have raccoons living in your attic for an extended period of time, they’ll leave droppings and urine all over the place. You’ll often see the droppings if you poke your head up in the attic and smell the urine. 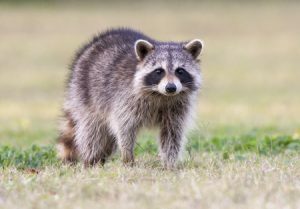 Raccoon droppings and urine can carry diseases, so you shouldn’t ever attempt to touch them or clean them up yourself. They can also do damage to attic insulation, support beams, and more. You see raccoons going in and out of your attic. If you have raccoons living in your attic, they’re going to have to leave at some point to go and get food. When they do, you may see them up near your roofline. This will help you figure out how they’re getting into your home in the first place. It’ll also let you know that you need to call on a professional for help as soon as possible. Are raccoons congregating up in your attic and driving you and your family nuts? 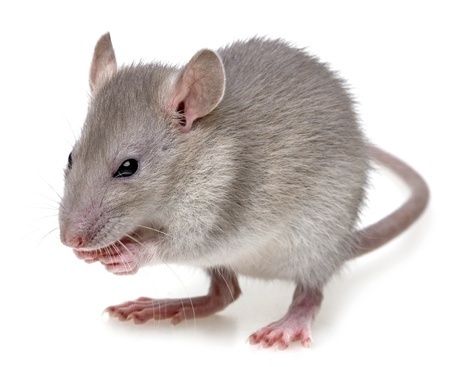 Critter Capture can set you up with the raccoon removal and animal trapping services you need to get rid of them once and for all. Call us at 251-680-5068 today to regain control of your attic.